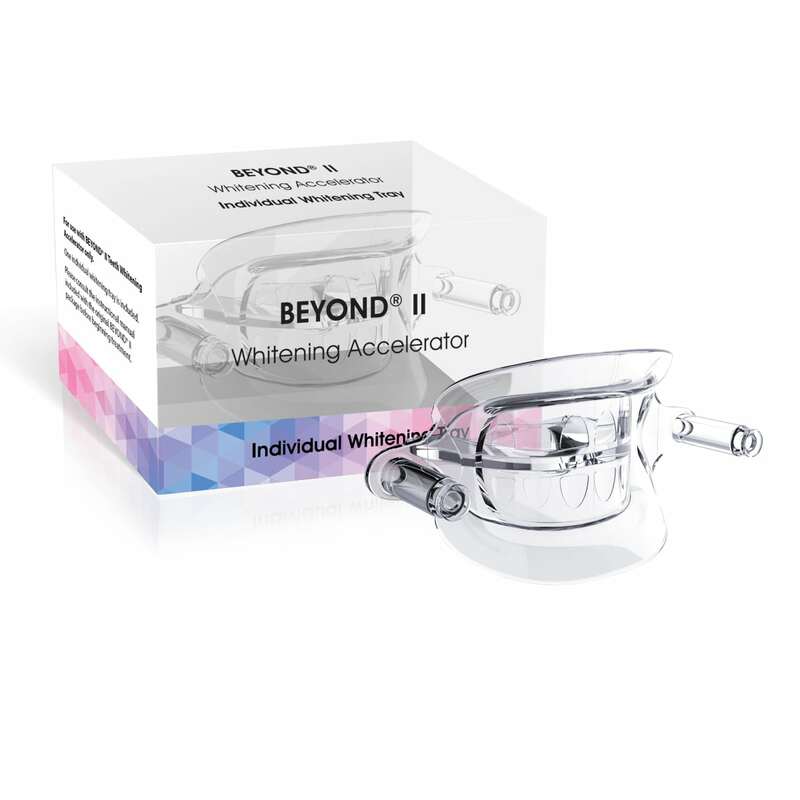 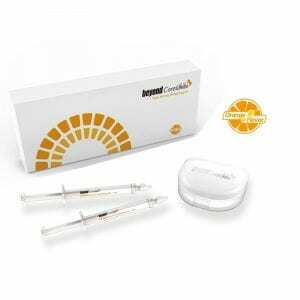 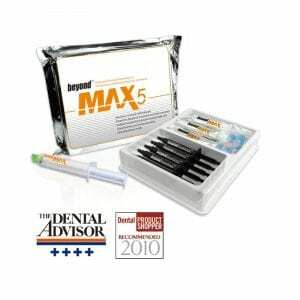 BEYOND II Individual Tray | Beyond International Inc.
For use with the BEYOND II Whitening Accelerator, this tray eliminates the need of a cheek retractor. 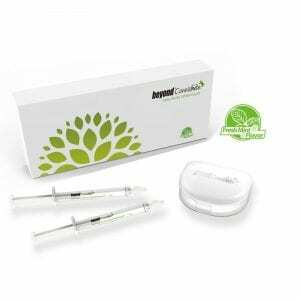 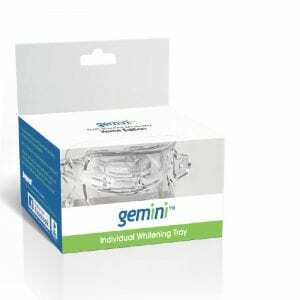 The BEYOND II Tray works for follow up treatments at take home gel strengths, such as the BEYOND CoreWhite and Gemini refill gels. 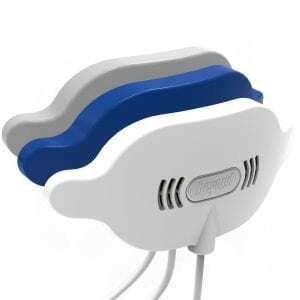 Apply the gel onto the tray and attach to the LED unit, which features tabs to lock the BEYOND II LED light into place. 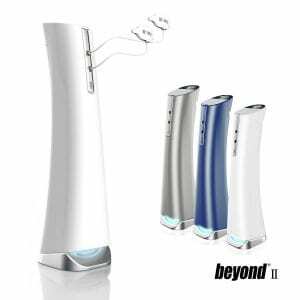 Copyright © 2018 Beyond International Inc.